Lynden is located in northwest Washington adjacent to the Canadian border. Population of Lynden is about 10,000 residents, making it a comfortable small town. The Nooksack River Valley encompasses the city and lush farmlands surround it. Berry fields are numerous around the Lynden area providing lots of jobs and resources. 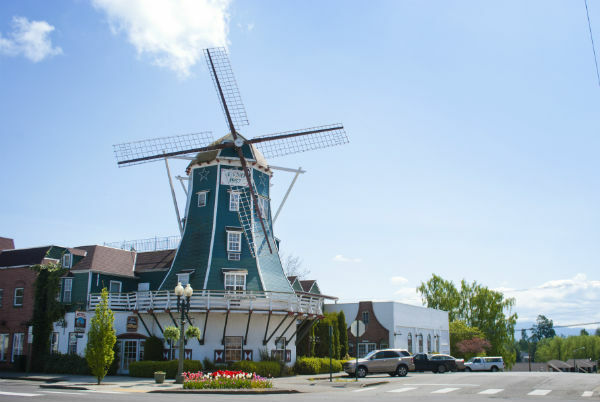 Dutch immigrants built the town of Lynden in the early 1900s and the city stays true to its heritage with areas like Front Street, a themed Dutch street complete with a windmill, antique shops and Dutch bakeries. 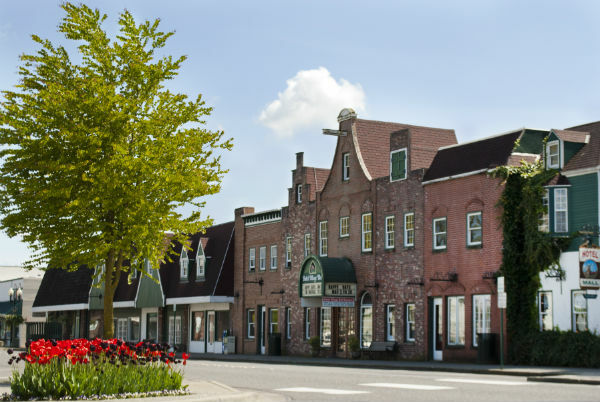 Much of the rest of the town continues this trend with Dutch inspired architecture and restaurants. The houses in Lynden vary in size and upkeep, but most are of typical northwest design and are situated on fairly large yards. 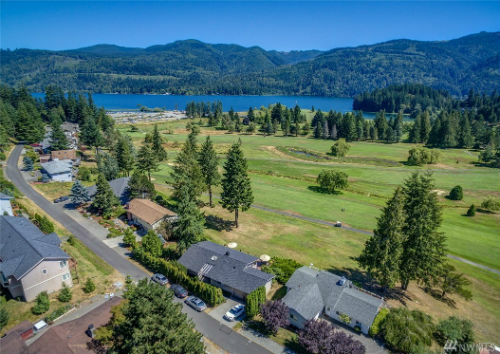 There are many opportunities to own acreage in Lynden, whether it is treed area or farming land. The Nooksack River provides many of the properties with beautiful waterfront views and a natural atmosphere. 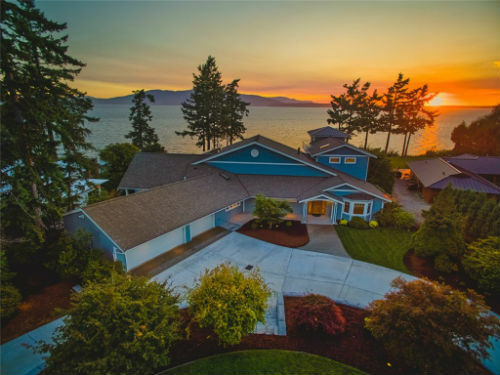 The average price range for homes for sale in Lynden is $225,000 to $419,000. Lynden is a great place to live, offering many different options for residents. With its proximity to Canada and to Bellingham it can stay true to a smaller town feel without depriving residents of any necessities or entertainment.